Mt. 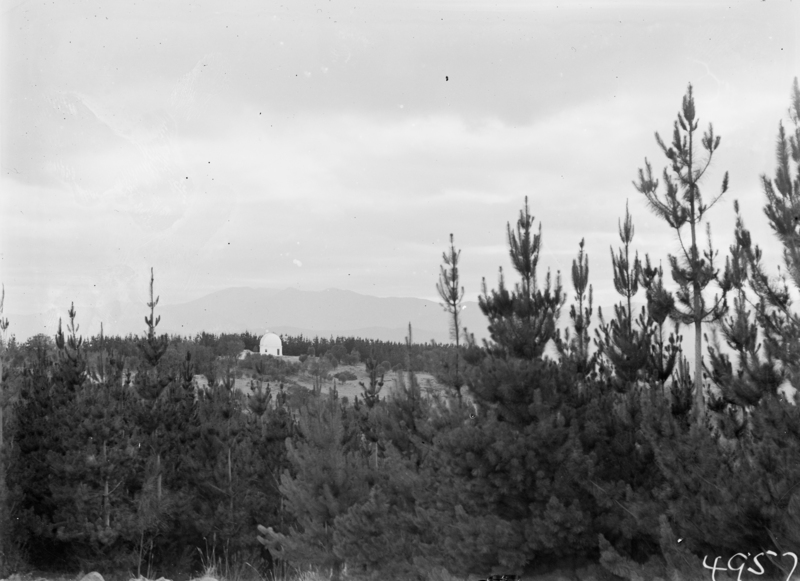 Stromlo pine plantation and the Yale Columbia Telescope of the Commonwealth Solar Observatory Mt. Stromlo.